Prysmian Group as Outstanding Supplier for 2013. 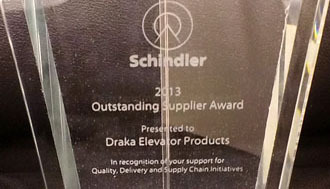 Draka Elevator, a brand of the Prysmian Group, has been awarded as Outstanding Supplier for 2013 by Schindler, the 3rd largest elevator company in the world which moves, every day, more than one billion people, The ceremony was during Schindler’s annual No. America Supplier Conference in Morristown, NJ (USA) and for the company Tracey Fackler, Elevator Sales Manager, participated and claimed the prize. In attendance there were about 100 people, among them representatives of dozens of Schindler’s major suppliers, as well as executives and managers from Schindler. Cited reasons for Schindler’s decision include the overall capacity of the Draka Elevator Products to interact with Schindler, and for continually meeting and exceeding the customer’s requirements. 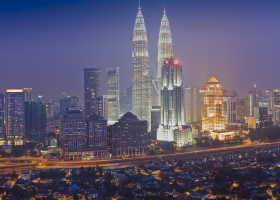 Schindler appreciates also the customer care that Draka Elevator provides to address requests and issues creatively, effectively and rapidly. 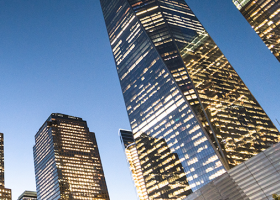 Elevator Business Unit was recently involved in important projects, like the cable supply for the 3 World Trade Center and 4 World Trade Center in New York City and the prestigious The world on Yonge project in Toronto, Ontario, Canada.